The summer music festival season is upon us, and whilst in various British fields, the latest chart topping artists and DJs are preparing to entertain thousands of music loving people who might be caked in mud and wearing welly boots, elsewhere in the world, top orchestras, conductors and soloists are preparing to perform beautiful classical pieces, in beautiful surroundings. Classical music has been shown to generate health benefits for the mind and body such as; lowering blood pressure, inducing relaxation, reducing anxiety and even increasing cognitive function. So if you are thinking of a holiday in Europe, then perhaps combining it with some a superb classical concert is a great way to double up your relaxation! 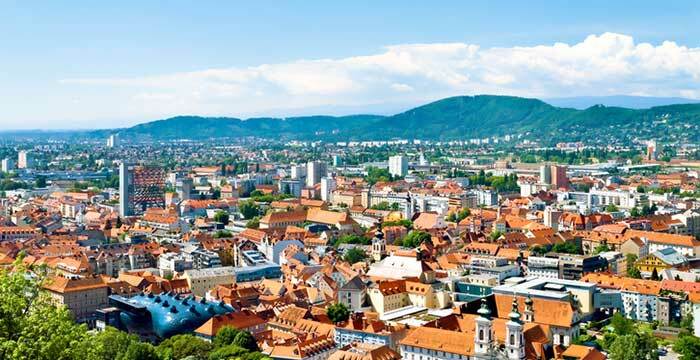 To help with ideas of where to visit, we have listed some of the best festivals across Europe over the coming months, with some of their highlights. 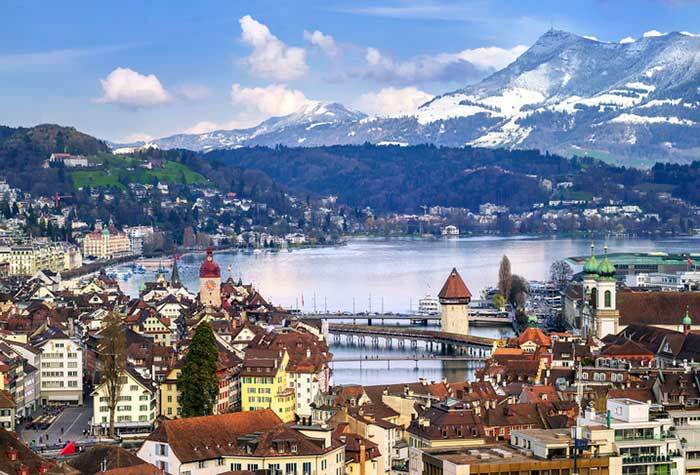 The most famous of Lucerne’s music festivals is the 75-year-old Lucerne Summer Festival, which hosts artists from around the globe: conductors, orchestras, soloists, all who perform various kinds of classical music. Plus the setting of lakes, mountains and beautiful scenery make it a very appealing destination in its own right. Prices: Tickets range from €10 to €320 depending on the event and seats you’d prefer, however many performances offer free admission. Highlights: Maurizio Pollini (piano), the Monteverdi Choir with Sir John Eliot Gardiner (conductor) and Filarmonica della Scala with Riccardo Chailly (conductor). Helsinki Festival is Finland’s largest arts festival with hundreds of performances and events happening throughout the city. The programme features classical and world music, theatre, dance, circus and visual arts as well as a range of cultural events. 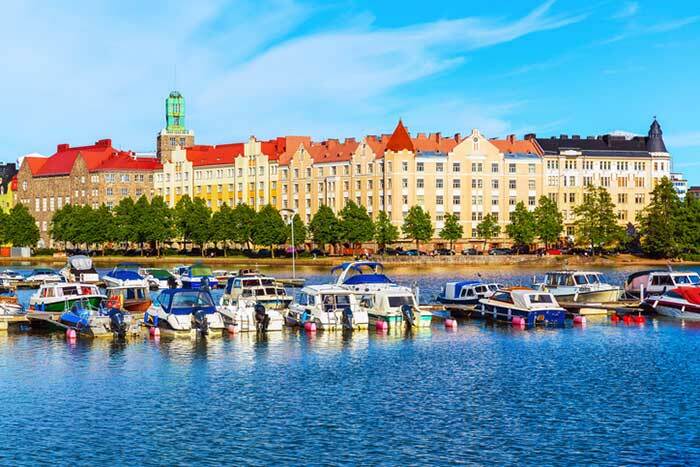 One of the main events is called “Night of the Arts” (Taiteiden yö), when the whole city is open for anyone to perform outdoors in the parks and streets of Helsinki. This is a festival that brings the arts to everyone! Prices: Tickets range from €28 to €94, though many of the performances are free. Highlights: West-Eastern Divan Orchestra & Daniel Barenboim, National Opera & Nicolas Altstaedt and Finish Radio Symphony Orchestra & Hanu Lintu. This is the only music festival in the world held simultaneously by two major cities. 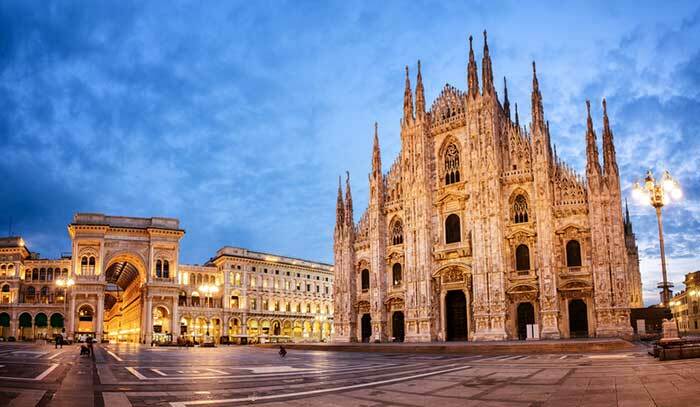 Over 19 days, Milan and Turin feature thousands of musicians from all over the world, at over 140 events and concerts across theatres, piazzas, churches and courtyards – all of classical music. Prices: As tradition, MITO SettembreMusica offers great shows with little cost. Afternoon concerts are free of charge or €5 and evening concerts range from €10 to €30. Concerts in the Metropolitan area are free. Highlights: Semyon Bychkov, Riccardo Chailly and Gauthier Capuçon. And, among the orchestras, the National Academy of Santa Cecilia, the National Symphony Orchestra of Rai and the Orchestra of the Regio Theater in Turin. Beethovenfest, held annually since 1845, is a world-renowned festival which celebrates the famous composer, Beethoven. The eponymous event is focused around Beethoven, where musicians interpret his sonatas, string quartets and symphonies. 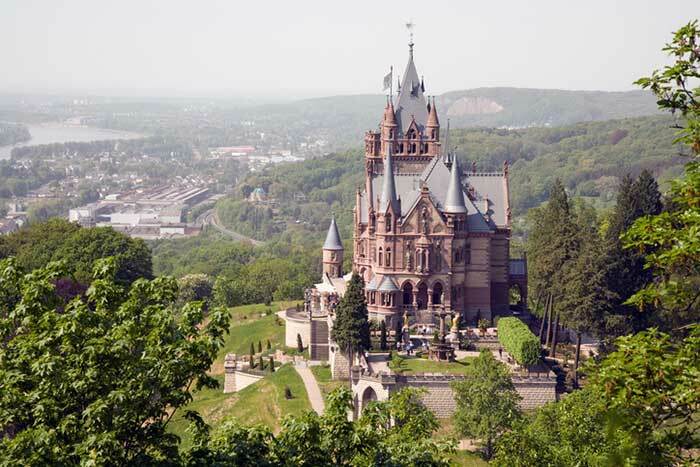 The festival features over 60 concerts at over 25 venues, including stages in the old town and, of course, the Beethovenhaus, the house where the composer was born, as well as castles and churches in the area. Prices: Tickets range from €10 – €60. Highlights: Lorin Maazel, Kurt Masur and Hélène Grimaud as well as selected newcomers introduce their interpretations of the composer’s music. The Steirischer Herbst is an international festival of contemporary art which promises opportunity for new perspectives in unusual venues, such as abandoned factory buildings, swimming pools and underground mine tunnels. The festival features a diverse programme of disciplines; theatre, fine arts, film, literature, dance, music and architecture. The festival also presents “original works”, premieres and commissioned works of both international and regional artists. Prices: Tickets range from €5 – €43, but block tickets are also available, so you can attend up to 10 events for a discounted price (plus there is also additional discounts for seniors). Highlights: Mette Ingvartsen, Simon Mayer, Peter Jakober & Ferdinand Schmatz, Aleph Quartett, Barry Guy, Maya Homburger and Peter Herbert & Barry Guy.